How will Roku's little Internet TV boxes fare in the market against the generally similar new $99 Apple TV, which will ship in the next two or three weeks? We still don't know. But now we know that Apple will compete with an all-new lineup of Rokus. There's nothing radical about them, but they sport some nice tweaks to an already appealing gizmo -- and all three models deliver more oomph for your buck than the ones they replace. Roku loaned me an XDS to try, and the dual-band 802.11-n does seem to help: When I tried the earlier HD-XR model, it sometimes choked when I did something bandwidth-intensive on another device, such as watch YouTube on my laptop. So far, the XDS hasn't hiccuped once. All three versions have a new, lower-profile case: I used to say that the Roku was the size of an overstuffed club sandwich, but now it's closer to PB&J. (It's a little bigger than the tiny new Apple TV, but only slightly so.) There's a new remote control that's skinnier and longer, and the version that ships with the XD and XDS has an Instant Replay button that lets you jump back ten seconds in the video you're watching. Roku's setup is still among the best in the business: The first screen told me that it would take about five minutes, but I was up and running in about three. Adding channels such as Netflix Watch Instantly, Amazon Video on Demand, MLB, and Pandora takes just a few clicks, equally divided between the Roku and a browser on your computer. Did I mention channels? As always, they're ultimately what makes Roku interesting. Between Netflix and Amazon, there's a surging sea of movies and TV shows in SD and HD, including all-you-can-watch options (Netflix) and rentals and purchases (Amazon). There's sports (baseball and UFC) and news. There's music in both free (Pandora, Last.fm) and paid (MOG, Sirius XM) flavors. There are your own photos (Picasa, Facebook). There's even a little news, via a channel Roku Newscaster that provides access to newsy podcasts. You can browse and install dozens of optional channels, insuring that Roku will be a gateway to a broader array of stuff than the new Apple TV will offer, at least at first. Apple TV will have HD movies and TV episodes, but the only TV networks that are signed up so far are ABC and FOX, and there's no equivalent to Roku's profusion of specialty channels, or its spots. 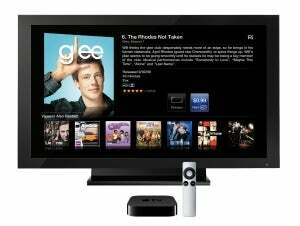 And while Roku lets you buy movies as well as rent them, the only way to purchase a film or TV show for Apple TV will be to download it to a PC or iOS device, then stream it to the Apple TV box. On the other hand, Roku doesn't do streaming from other devices around your house at all; the only way to get your own media onto Roku is to upload it to a Web-based service or (with the new XDS) to plug it in on a USB storage device once the software update ships. At Apple's press event last month, Steve Jobs seemed pretty confident that the new Apple TV will have the best implementation of Netflix on a set-top box to date. I'm curious to try it out. Roku's is slick, and works great as long as you're searching for a title-but it doesn't let you find movies or shows by looking up actors or other personnel. The new Rokus are available immediately. I can't render a verdict on Apple TV until I've tried one, of course. But I'm pretty sure that Roku will still be in the game-especially considering that it has not only a $100 box but $80 and $60 models, too. Stay tuned for a hands-on comparison once I can kick back with both companies' boxes. 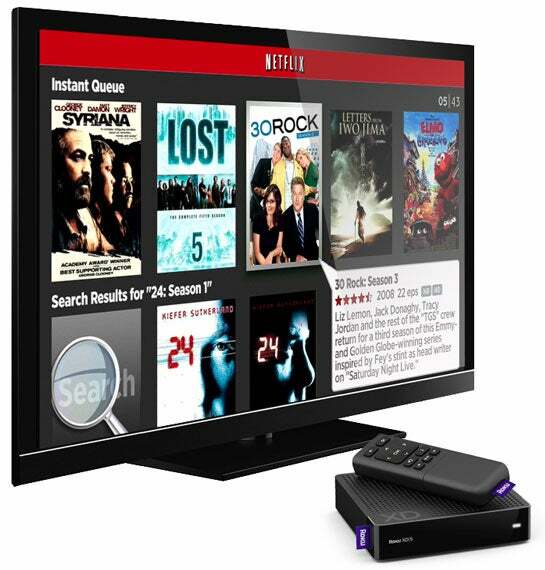 This story, "Roku’s New Internet TV Boxes are Ready to Take on Apple TV" was originally published by Technologizer.